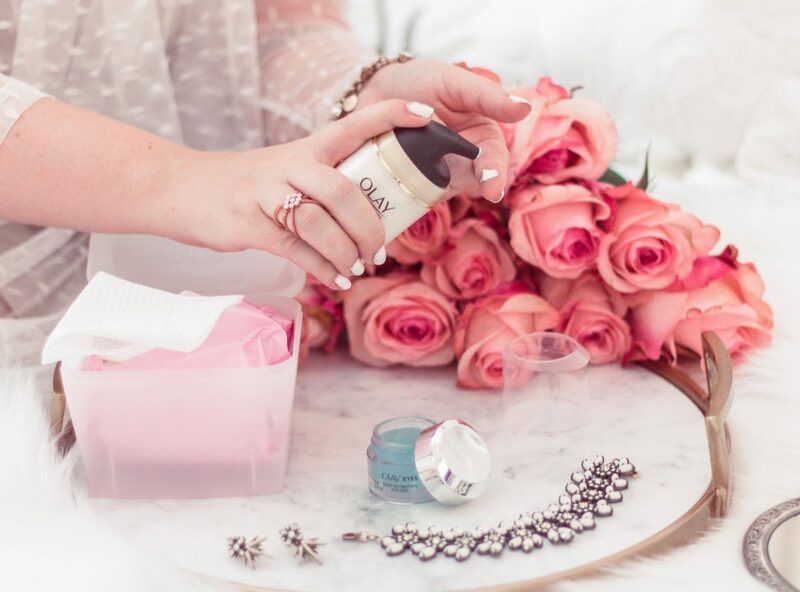 As a busy entrepreneur, it can be hard to find time to take care of my skin. I feel like my to do lists are always a mile long and that my days consist of checking off as much as I can. Because of this, my skincare routine can sometimes fall by the wayside. Can anyone else relate? However, developing a consistent skincare routine is essential to not only looking your best but also for preventing damaging long term effects that wreak havoc on your skin. 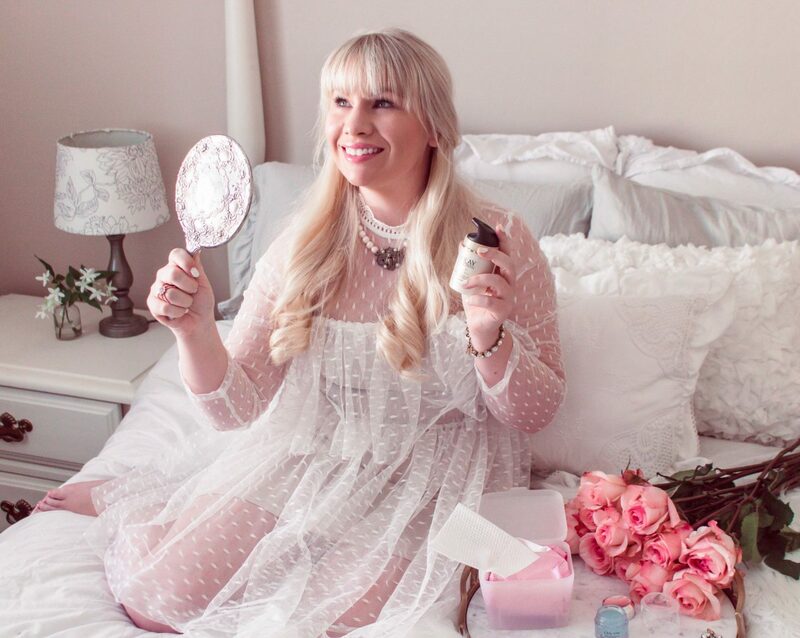 Although, I have always been pretty good about taking care of my skin daily, I realized that it was taking up quite a bit of my time and as someone with limited time, I knew it would make more sense to cut down how many products I used. I just wasn’t sure how. I found out about the Olay 28 Day Challenge and was intrigued. 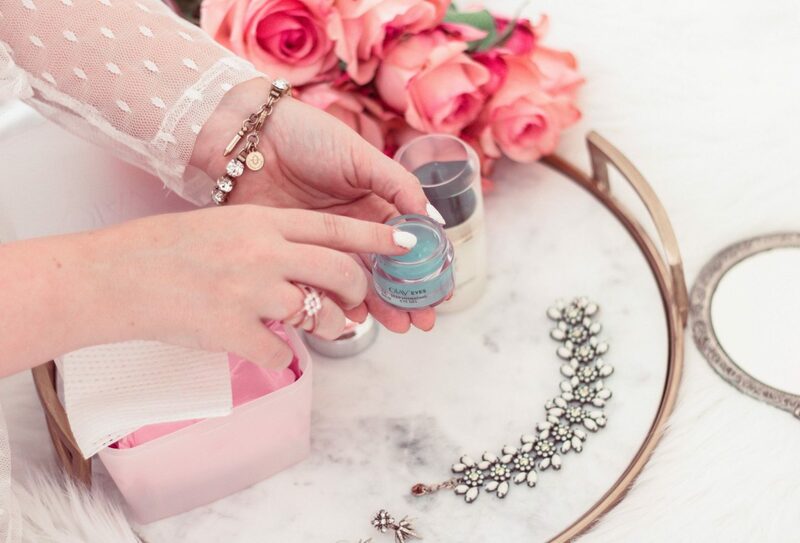 The challenge consists of using only two products (an eye gel and a face cream) for a 28-day duration. While it sounds simple enough, I wasn’t immediately sold. I just wasn’t sure how two products possibly change my skin. 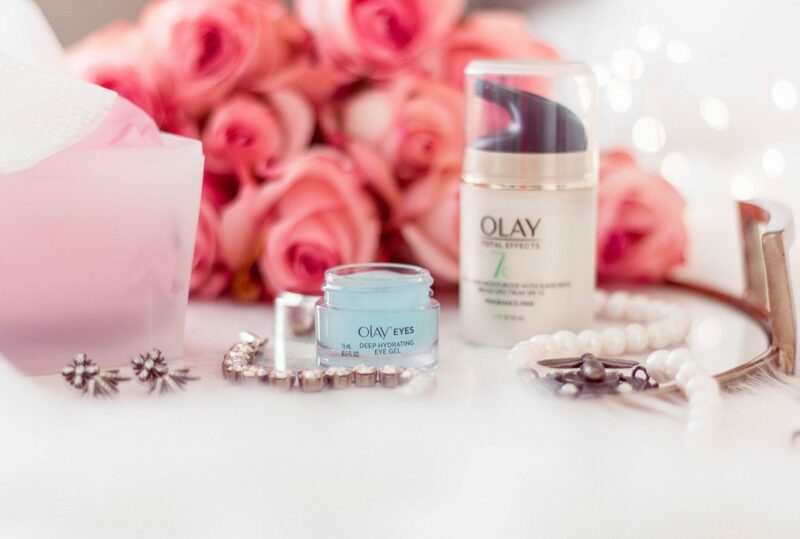 For this challenge, I used the Olay Total Effects 7-in-1 Moisturizer with SPF 15 and the Olay Eyes Deep Hydrating Eye Gel. 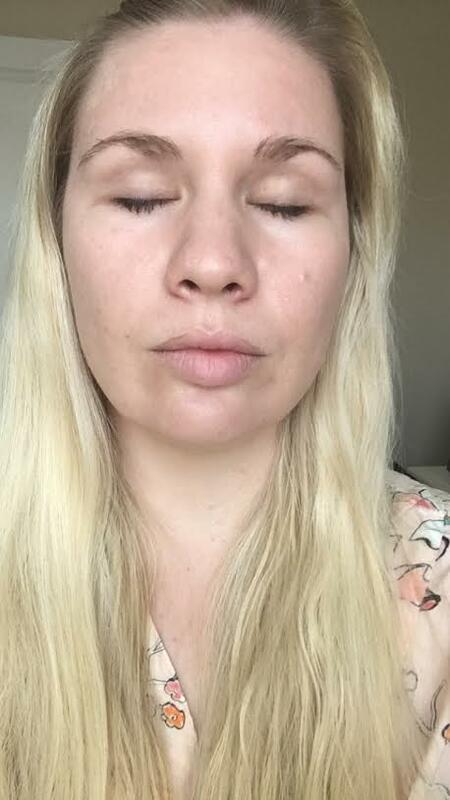 Check out my skincare diary below to see my full results! Although my skin was pretty good to begin with, there were definitely some problem areas. I have had acne since I was 13 and it’s never full gone away. When I started the challenge, I was breaking out pretty bad, so I was afraid it would irritate my skin even more. In recent months, I have also noticed dark circles and wrinkles in the eye area. 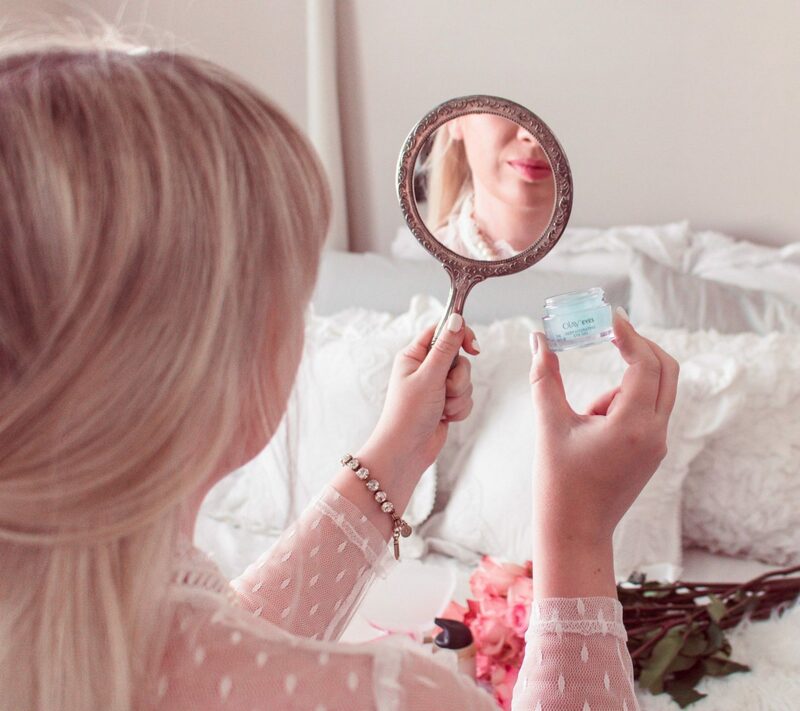 Upon using the Olay Eyes Deep Hydrating Eye Gel, I noticed an immediate difference. They looked more awake and brighter. 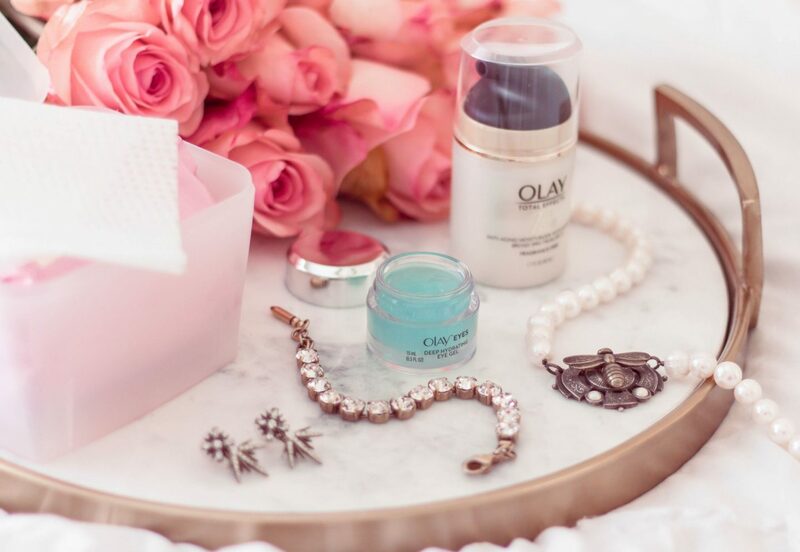 My skin also felt more moisturized with the Olay Total Effects Moisturizer and my makeup seemed to go on more smoothly. I was probably three or four days in before I started noticing a difference in the texture and look of my skin. I was incredibly surprised that it started working so quickly! It was noticeably smoother, softer and looked more hydrated. I wasn’t sure how my skin could be any more smooth or soft, but it was! It was around this point that I noticed how much brighter my skin looked and how it was evening out my skin texture. My eye area looked extremely hydrated and my dark circles started to disappear. My acne also started to disappear, and the bumps smoothed out. By the end of the Olay 28 Day Challenge, my skin was soooo smooth and soft! I just kept feeling my face lol! My skin, in general, looked bright, refreshed and more awake. It almost had a “glossy” look to it. 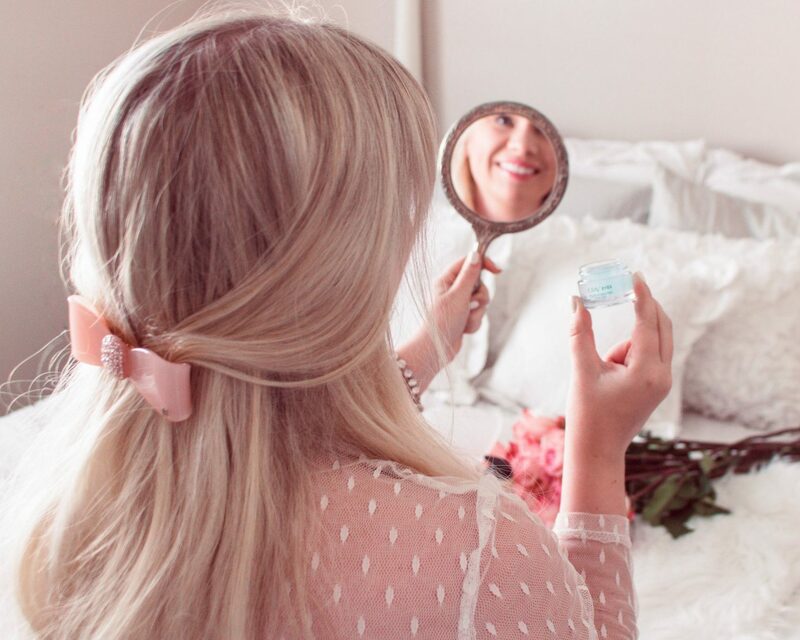 It felt hydrated and moisturized without feeling oily and to my surprise, felt much firmer than it had before. 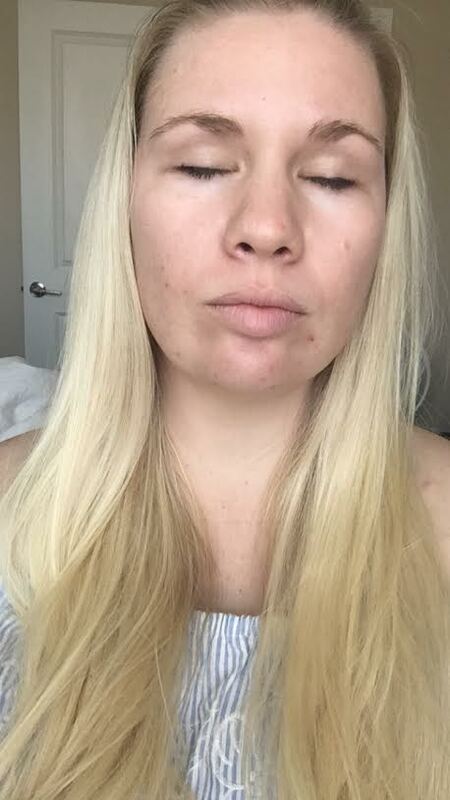 The wrinkles under my eyes were visibly smoother and the dark circles had almost completely vanished. While my acne wasn’t completely gone, it was noticeably much better than before and the bumps were smoothed out and previous acne scars seemed to fade. I am astonished by how well these two products worked! 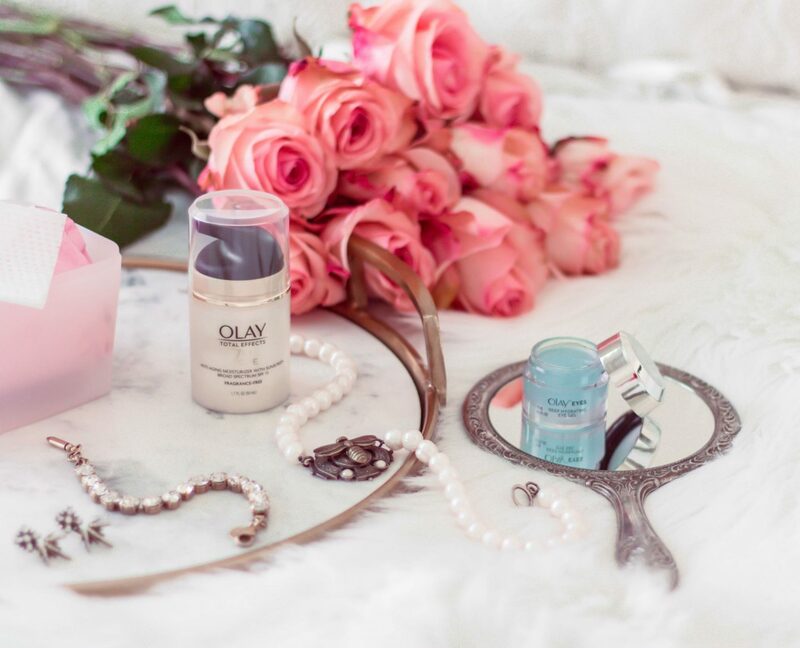 The Olay Eyes Eye Gel was a game-changer! I’ve never used any product like it before, but I was pleasantly surprised by this one. 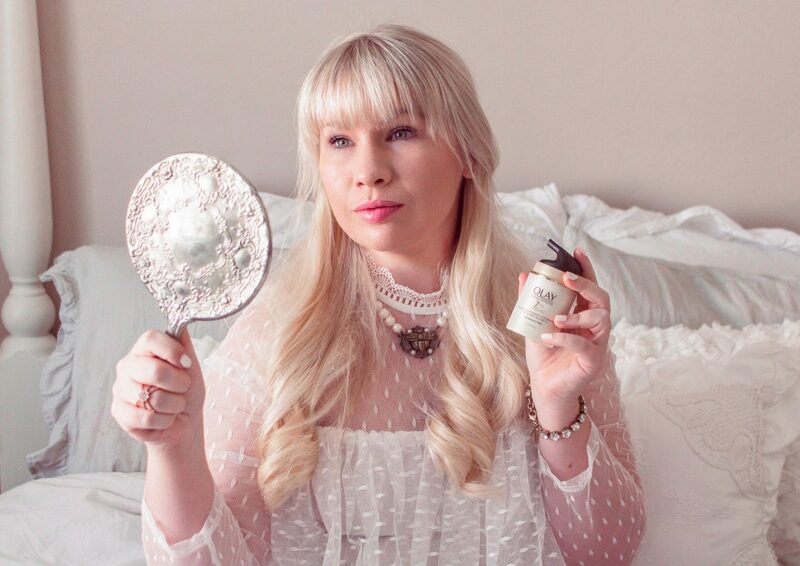 I really loved the way the Olay Total Effects Moisturizer made my skin look and feel. As someone that has worked for a dermatologist and that has sensitive skin, I really appreciate that there is SPF15 already included in it and that the formula is fragrance free. I literally spent less than two minutes on my skincare routine each morning and night and saw real results FAST. Not only are you cutting down the amount of product and time used, but both products are incredibly affordable, easily accessible and give high end results. 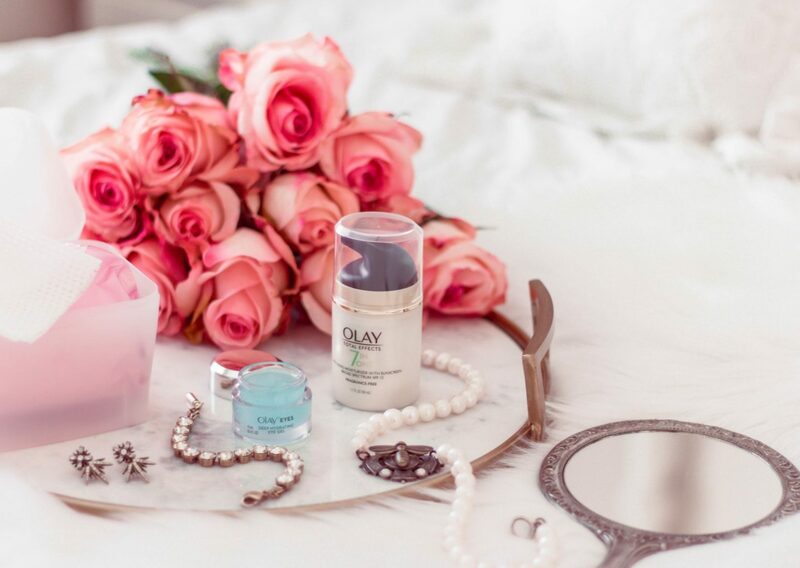 Are you ready to take the Olay 28 Day Challenge? Get yours at Walgreens and join me!